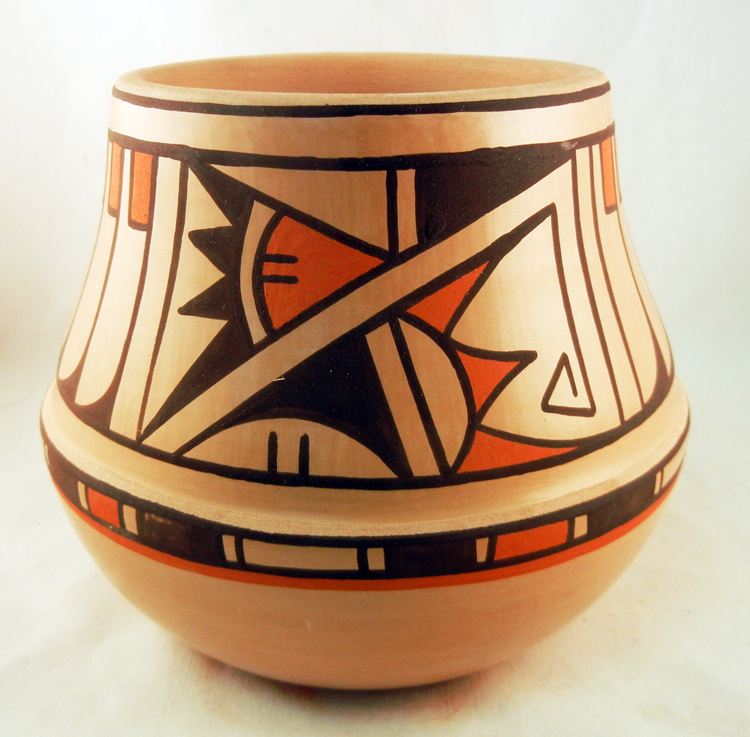 At Palms Trading Company in Albuquerque, New Mexico, we have one-of-a-kind, handcrafted pottery from Pueblos throughout the Southwest. 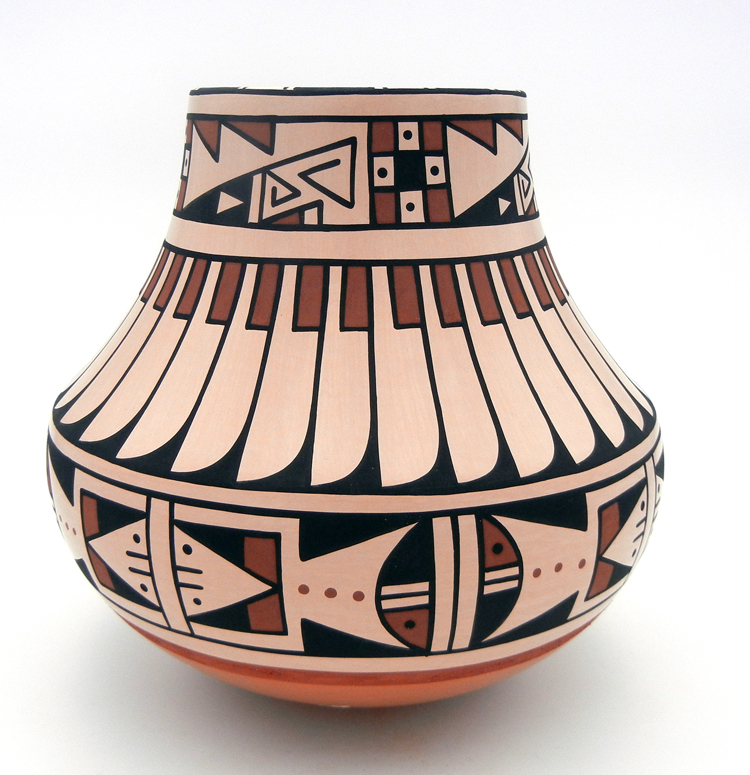 San Ildefonso Pueblo pottery put Native American Indian pottery (as art) on the map. 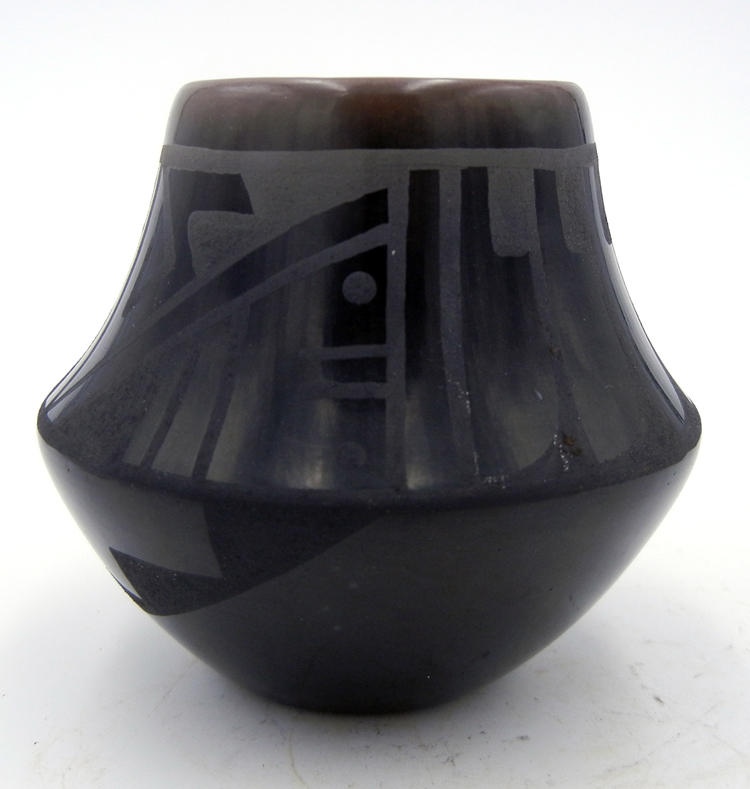 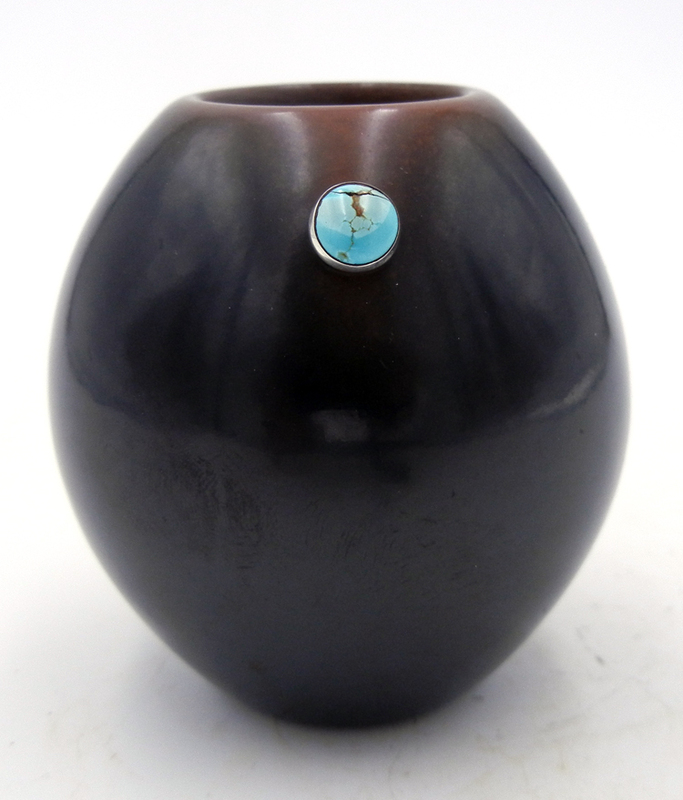 San Ildefonso artists Maria and Julian Martinez developed a technique referred to as black on black, sometimes called “gun metal,” which has quickly become the hallmark style of the San Ildefonso Pueblo pottery. 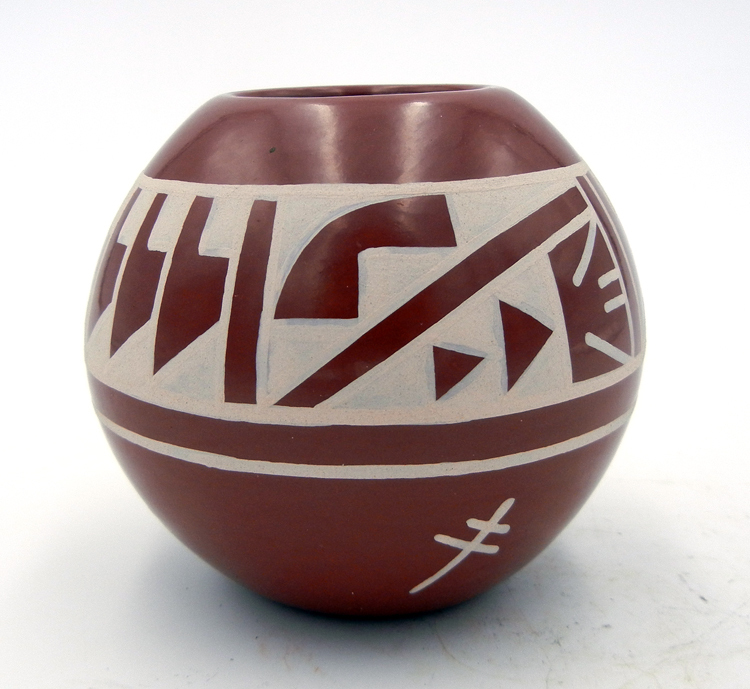 Each piece is inspired by prehistoric patterns and ancient traditions and adds a unique look for your current or new collection.